This photo, taken earlier today at an undisclosed mustering facility, shows our elite corp of special teenage operatives as they were preparing for rapid deployment air transport to Santa Fe High School outside Houston, Texas. 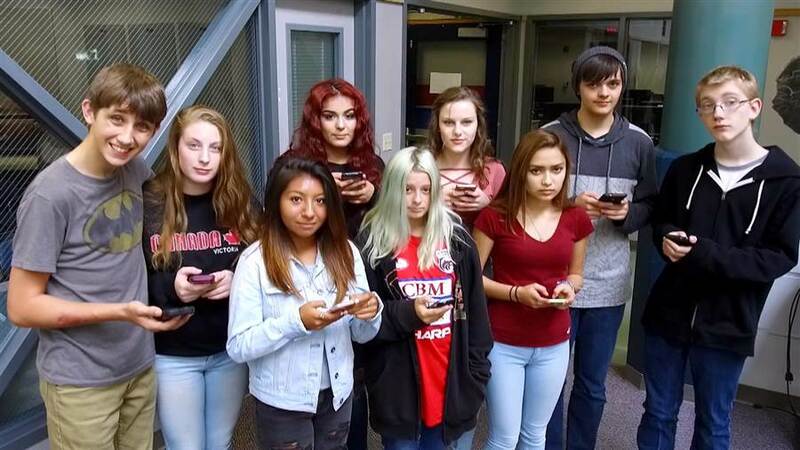 These highly trained “crisis actors” take this time to review their special instructions packets uploaded to smart phones which contain essential situational intelligence and scripted responses they will need before dispersing at the crime scene to confront press cameras. Among this exceptional group of young patriots are some veteran actors from previous mass shooting news coverage. Please give them your full cooperation when approached for an interview. Previous Post: Mass shootings getting you down? The NRA has a free download for you. Next Post: What Is The trump Era Doing to Discourse?